Established is 2005 in Wellingborough we are a flexible IT support service provider, focused on delivering cost effective and high quality IT support to small and medium sized companies. We cover the greater Northamptonshire area, including Corby, Kettering, Northampton, Wellingborough, and Rushden working across a range of sectors and organisations. Using our in-depth expertise and extensive experience we constantly improve and maximise our client’s IT capabilities as their businesses grow and their IT needs change. 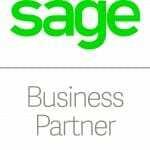 We are authorised by partners including Sage, Dell and Microsoft. Catering for almost any technology, our expert, one-stop-shop approach to IT support enables us to support and maintain all of your systems under one roof, with one simple and easy to reach point of contact for any of your requirements. Our comprehensive IT support packages are designed with flexibility and simplicity in mind, with a variety of cost effective packages to choose from. Specialists with up-to-date expertise with many years combined experience we can advise on current and future trends in cloud, server and storage technology. In addition our objective expertise to help you choose the most appropriate solution for your business. We offer a no-obligation, free initial consultation to assess your requirements. To find out more about our expert IT Support or Sage Solutions Services in Northamptonshire call us on 01933 697568. 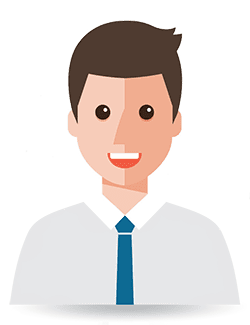 The quality and consistency of the service we provide is constantly measured via customer feedback scores provided to us on completion of every support ticket raised with us. This collects feedback on a number of different measures including speed of response, level of technical expertise and value for money.